Mention Raffles Bicultural (China) Programme and the first thing that comes to mind is usually either the trauma of Chinese ‘O’ Levels of your rusty Chinese oral skills. However, that is definitely not the best description of Raffles Bicultural (China) Programme. Raffles Bicultural (China) aims to inculcate into students a sense of awareness and appreciation – not of exotic Chinese vocabularies, but of the world’s second largest economy and its culture. This programme recognizes the increasing importance of bilingualism, be it for the purpose of embracing your cultural roots, or the pragmatic reason of China’s rising economic power. Essentially, Bicultural China exposes students to various aspects of the Chinese society, past and present – the history, culture, politics and modernization, through its weekly sessions held during every Monday’s protected time. 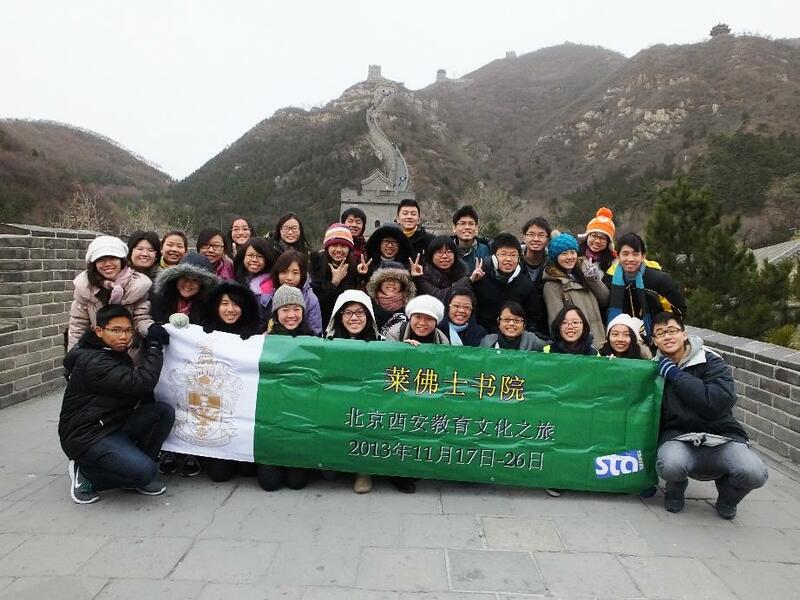 Every year, to conclude the programme, there will be an overseas trip to China’s cities which varies year to year. 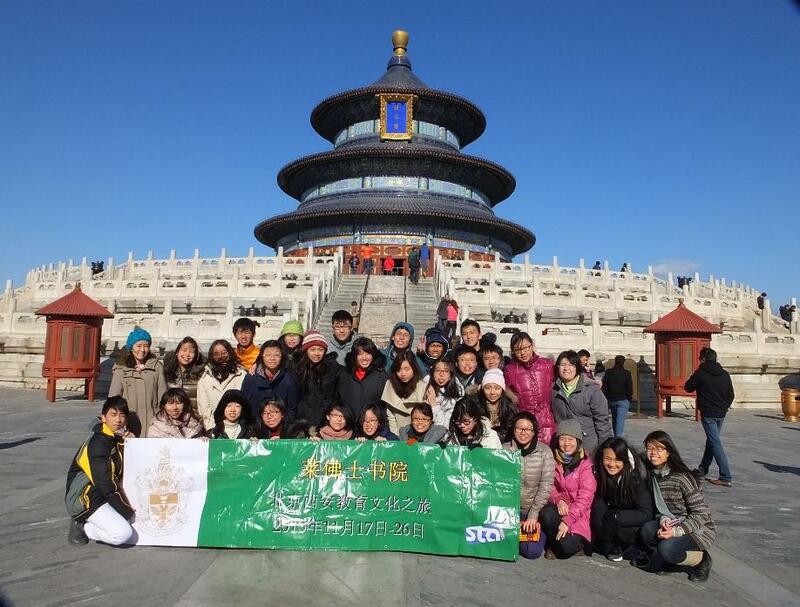 In 2013, 31 students from the programme went on a 9-day long tour to Beijing and Xi’an, truly embracing one of the world’s richest continuous cultures. We visited historical sites such as the Forbidden City, and the Terrecotta Army of Emperor Qin Shi Huang’s Mausoleum. We also had the opportunity to interact with local students, some forming intricate bonds amidst the insurmountable language barrier. For me, nine otherwise mundane school vacation days were turned into an unforgettably fruitful experience, leaving me with beautiful memories and blossoming friendships. After all, Bicultural China focuses more of dissemination than excellence. Ultimately, the programme aims to invoke within Rafflesians an embracement and appreciation of a different culture. Thus there is minimum requirement of the mastery of the Chinese language. The selection criteria are simple – a passion for the Chinese culture, a keen attitude and a decent Chinese grade. For the truly passionate, Bicultural China also offers its very own scholarship to outstanding students from the programme. As a scholar, you will undergo training to further sharpen your language skills. If you are interested in the world’s most populous nation, world’s second largest economy, and the world’s richest continuous culture, do consider joining Bicultural China!